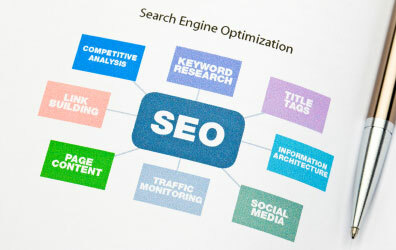 Want to improve your website‘s position in search engines? We can optimise your site so it becomes highly ranked across the major search engines. Most people looking for products and services use a search engine such as Google. Having an ongoing SEO strategy increases the likelihood of your website being highly ranked in search engines such as Google compared to your competitors, on key terms relevant to your business. SEO is ongoing and not a one off set up. Web365 provides SEO services to help you maintain a ranking with increased visits from people interested in your products and services. Our SEO consultants will work closely with our clients over a 6-12 month period to build a relationship with the view to improve your position in the SEO.